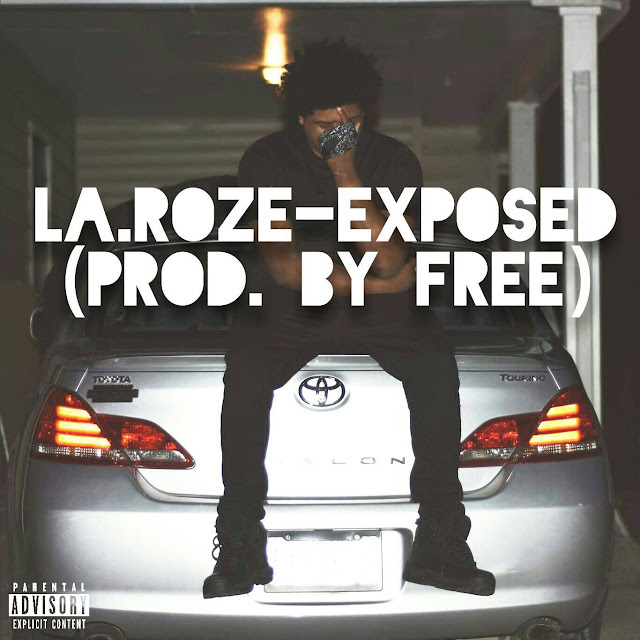 Local Atlanta rap artist La.Roze dropped a new single titled "Exposed" produced by his very own producer Free. This song is only a taste of what their group, $pendMoney, is capable of. Other artist of the group include Caskoooo, Jaa ay-Trigga, DickeyFashion, and KidEli (photographer). The group is currently working on a mixtape which will be on the way very soon.